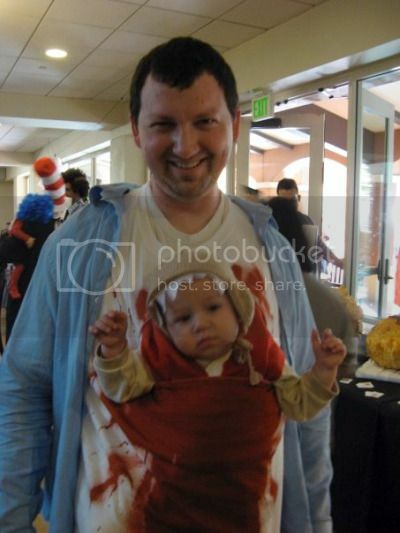 This baby Alien chestburster costume represents a victory for parents, everywhere. It demonstrates that babies are good for more than eating, pooping, and sleeping. They also make excellent props. And, just FYI, taste delicious. Like really young chicken. Via Super Punch, which frowns upon the consumption of unseasoned babies. Wow. That’s awesome. Definitely keeping that in mind for future Halloweens! I now have to father a child just so that we can share the shear geek joy of wearing this costume together!